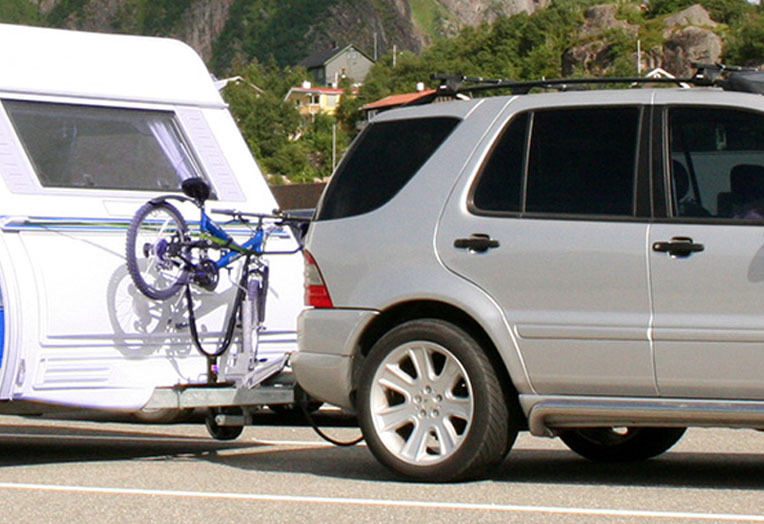 Professional Mobile Towbar Fitting Services that are Hard to Beat! BOOK YOUR TOWBAR FITTING NOW! Our 15 years of tow bar fitting makes us one of the best in the South West, and we can fit tow bars in Bristol, Clevedon, Nailsea, Portishead & beyond. Our mobile commercial tow bar fitters can come to your place of work. For the piece of mind of an expert fitting job, you can rely on Pro-Fit. Towbar wiring can be a complex job to complete, we can take care of the whole fitting process for you & ensure a professional job is done. Pro-Fit Tow Bars Limited was established in 2005 with the aim to provide high-quality, fully mobile tow bar fitting services to the thriving community of Bristol. With extensive experience spanning nearly 15 years, we provide a comprehensive range of products compatible with all makes of vehicles, as well as a convenient, reliable fitting service. Relying on our service is a time-saving, hassle-free and cost-effective alternative to conventional tow bar fitting, which requires the car owner to travel to a service station. Enjoy a wide selection of towbar systems, fixed and detachable, flange and swan neck, all of which are EC-type approved and ready to be fitted at a location and time of your choice. Our expert engineer is able to fit suitable, high-quality tow bars onto any type of vehicle, including cars, vans, pick-ups and camper vans. We specialise in large vehicles and we welcome customers with rare or discontinued vehicles to contact us for a competitive quote. With skilled engineers and valued products such as ours, it is no wonder that our services are contracted to Honeyfield Trailers, one of the nation’s most reputable trailer manufacturers, alongside whom we can guarantee to be behind you all the way. Pro-Fit Tow Bars’ qualified engineers manage their towbar fitting projects from beginning to end. All electrics are fitted using high-quality parts. 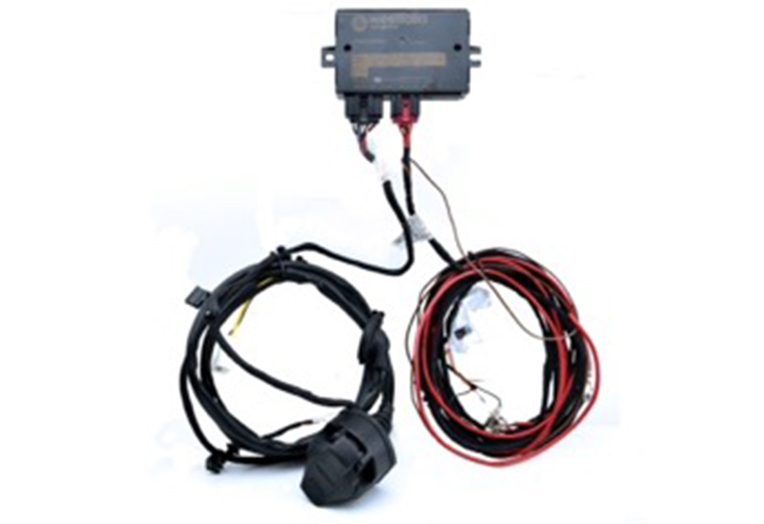 The towbar wiring installation is efficient and fast, allowing you to use your newly set up towbar immediately. Single, double and Euro 13 pin electrics are fitted according to the type of vehicle and its intended purpose. While our recommendations and installations are based on current EU guidelines and requirements for passenger and commercial vehicles, we are open to customers’ suggestions and individual requests, provided the vehicles’ manufacturers allow it. We also offer vehicle specific kits that can be fitted and offer free coding on all vehicles that require coding. As our engineers are van-based, our overheads are much lower than those of most competitors, and our competitive quotes reflect this advantage. We offer free, impartial and friendly advice to all our customers, and we can provide the most suitable tow bars for all car makes and models, so that you may get back on the road in next to no time. Our mobile service accommodates customers in Bristol and the surrounding areas that prefer to have their tow bars fitted while they are at home or at work, as opposed to travelling to their nearest fitters. As we are steadily expanding, we hope to be able to enlarge our coverage area accordingly. Thanks to the fact that our service is mobile, we may be able to grant your request even if your location of choice is not in our immediate vicinity. Please call for a quote and a confirmation now, so that you, too, can make a ‘pro-fit’ using our Pro-Fit service, today.